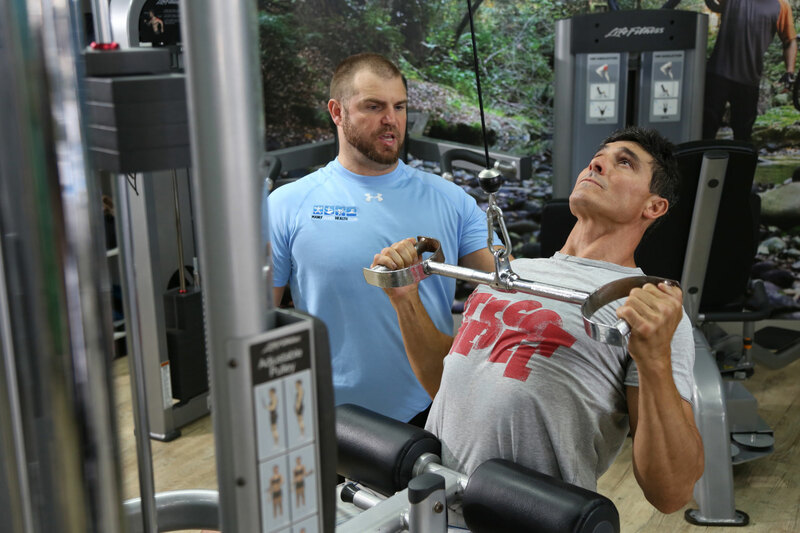 $99 upfront – includes 24/7 Access Tag and 1-Hour Personal Training Session. 24/7 access for members, 365 days per year. Access to the latest top-of-the-range gym equipment. 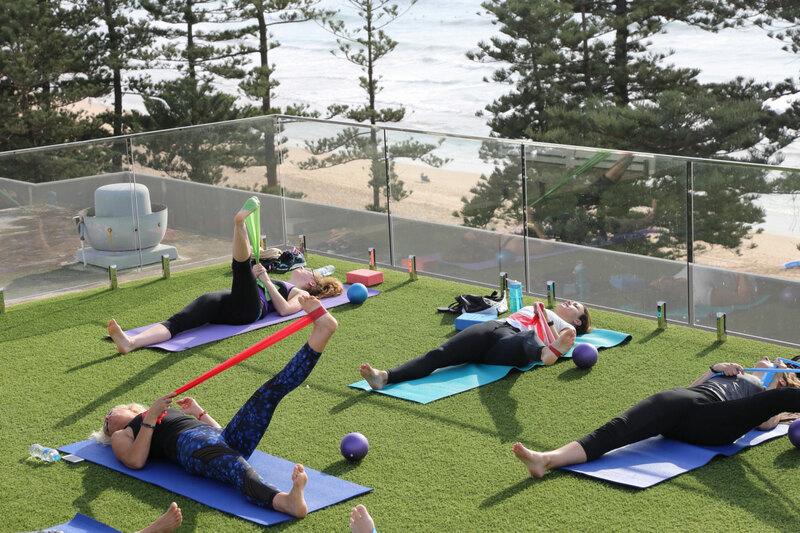 Unlimited Classesincluding Boxing, Pilates, Circuit, HIIT, Yoga, Beach Games, Bootcamp and Volleyball in summer – held on the beach, on the rooftop or indoors. Access to showers, toilets and change rooms. 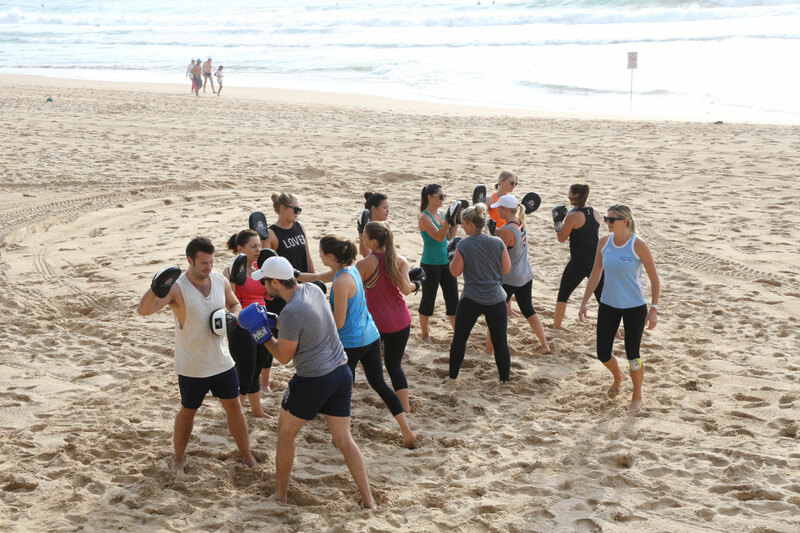 Access to our holistic Personal Training programs that ensure results. Rooftop pool access during office hours. Or come in and visit during staffed office hours. Click here for our office hours. Is this membership for me? 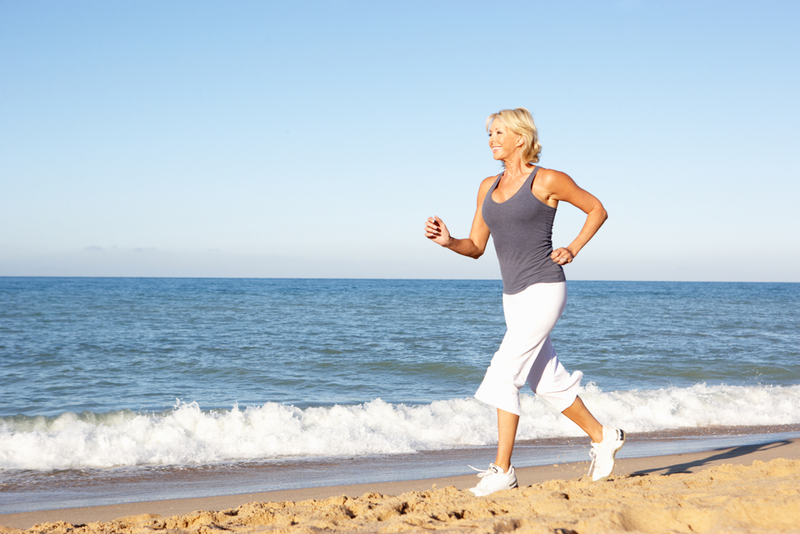 Do you experience body pain, back pain or reduced mobility? Are you feeling like you can’t move as quickly as you used to? 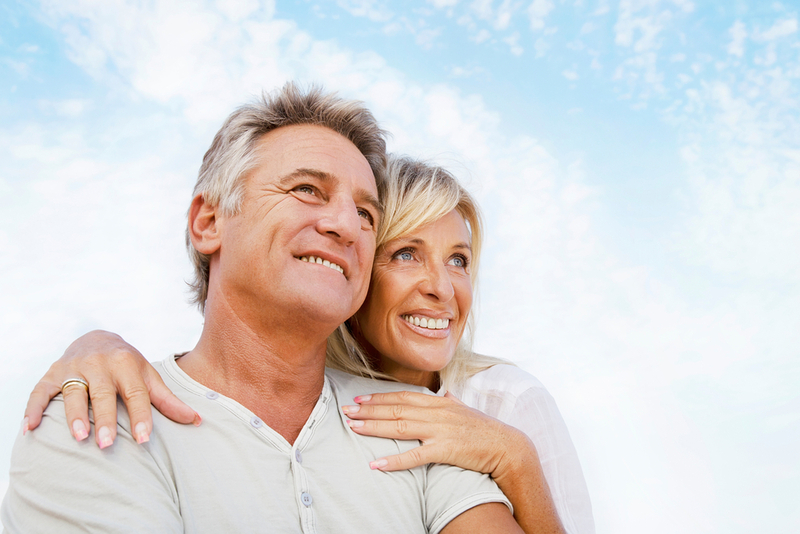 Do you feel out of control of your health and concerned about what is to come as you get older? Are you available to train between the hours of 9am – 3pm? Are you ready to make a change? This membership is aimed at those who want feel stronger, be more energized and be confident to enjoy a happy, healthy life! Or pop into the club during Office Hours. We look forward to helping you achieve your health and fitness goals!